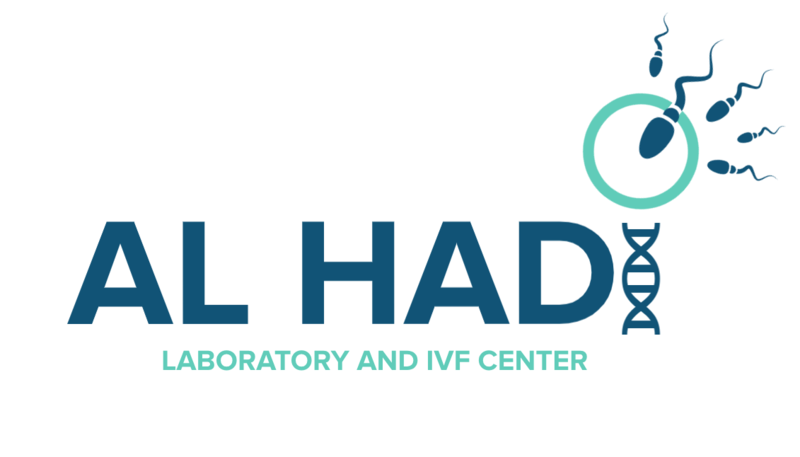 Dr. Chadi Fakih, the founder and director of Al Hadi Medical Center, started practice since 2005, he has performed nearly more than 7000 IVF cycles and has conceived more than 20000 babies over the past 14 years. 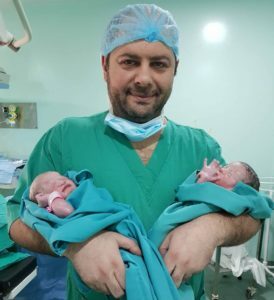 Dr Chadi Fakih started his studies at the University of Saint Joseph in Beirut in 1998 where he had his master degree in medical and biological sciences then his medicine diploma in 1999. He then traveled to Paris to earn his attestation and different diplomas in sterility and reproduction, in laparoscopy, hysteroscopy and fetal medicine in addition to many other diplomas from the most important hospitals and universities in Paris. Then Dr Chadi had his Obstetric-Gynecology Diploma in 2004. Dr. Chadi is a current professor in the faculty of medicine at the Lebanese University with 5 publications published. He is an ex-Chief Department at the Belleview Medical Center (BMC). Dr. Chadi is very committed to his patients and always promises honesty, privacy and professionalism. He is available 24/7 for his patients and always doing his best to ensure their satisfaction. Also he always provides his patients with latest techniques to give the best results in Lebanon and in the region.